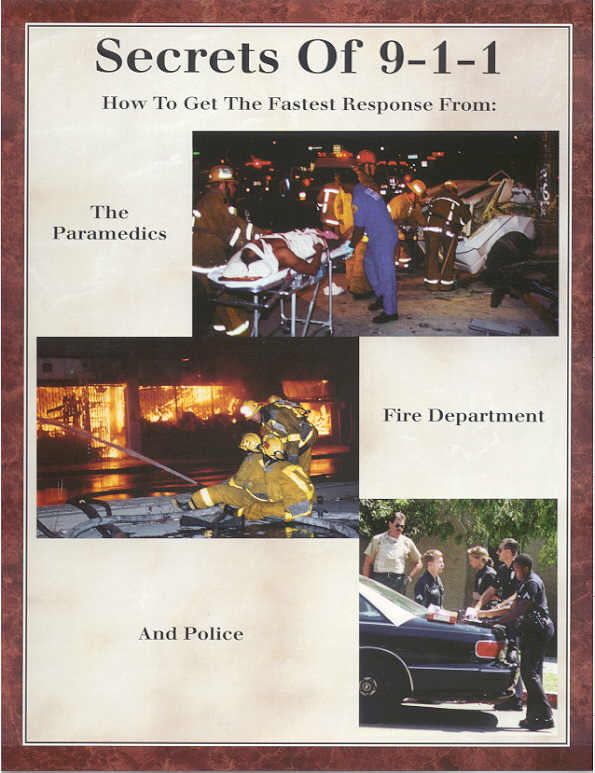 "The Best Training You've Ever Had, Or It's FREE"
with 31 years of Fire Department experience! (and do it well) if you learn in a fun and relaxed environment! Plus, no one else but Bob will tell you the Secrets of Calling 911! If you saw a child get hit by a car, and you ran to the phone and called 911, when you heard "911. What's your emergency?" What would you say? "A child was hit by a car!" Right? Wrong! That may have doubled the time to get Paramedics! The fee for the combined CPR & First Aid training is only $67.50 per person (10 student minimum), which is $5.00 off the normal price. We come to your facility and do the training right there, at your convenience! The two-year certification meets all OSHA requirements! And all students (and employer) are covered under the Good Samaritan Law! "The Best Training You've Ever Had, Or It's FREE!" on the set of feature films, commercials, and high-risk stunts. 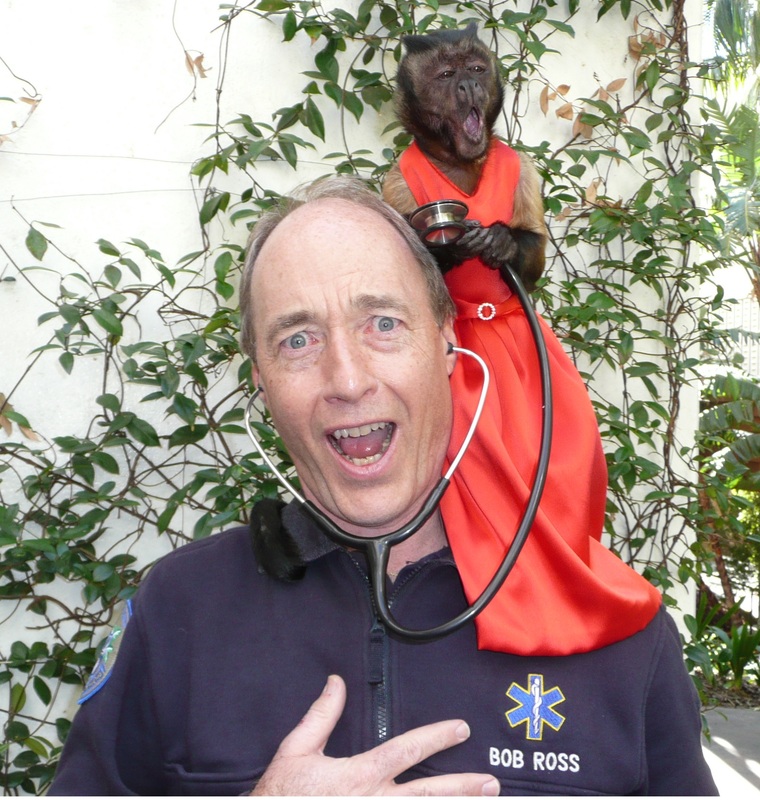 (Bob has worked on The Apprentice, NBC's Biggest Loser, Criminal Minds, The Amazing Race, and Skating With The Stars. Plus videos with Rhianna, Katie Perry, Brittany Spears and more! 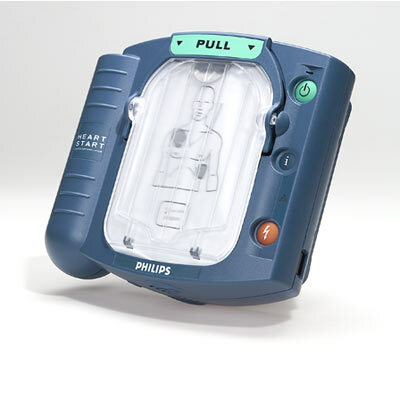 for the Philips Automated External Defibrillator (AED)! Click Here To Find Out How YOU Can Get One!